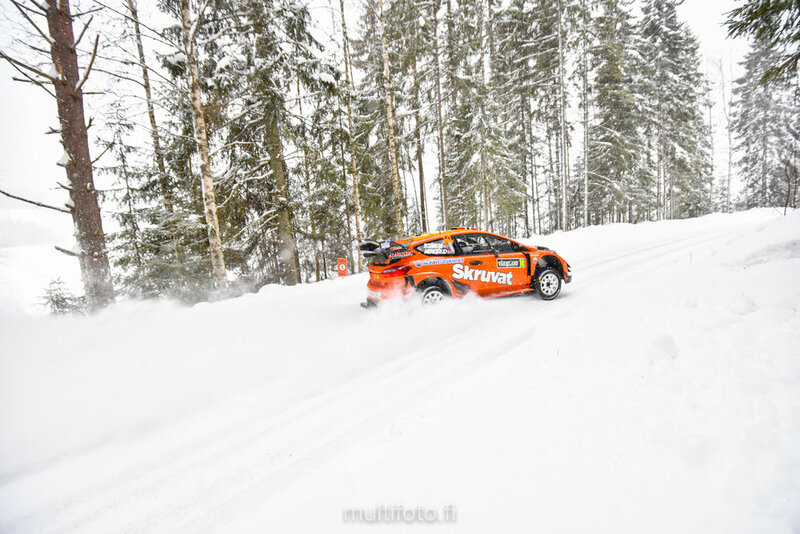 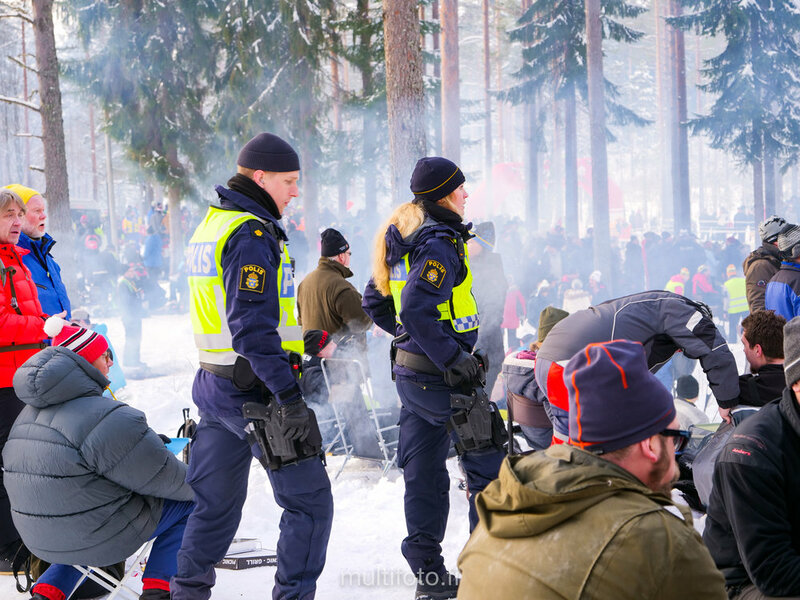 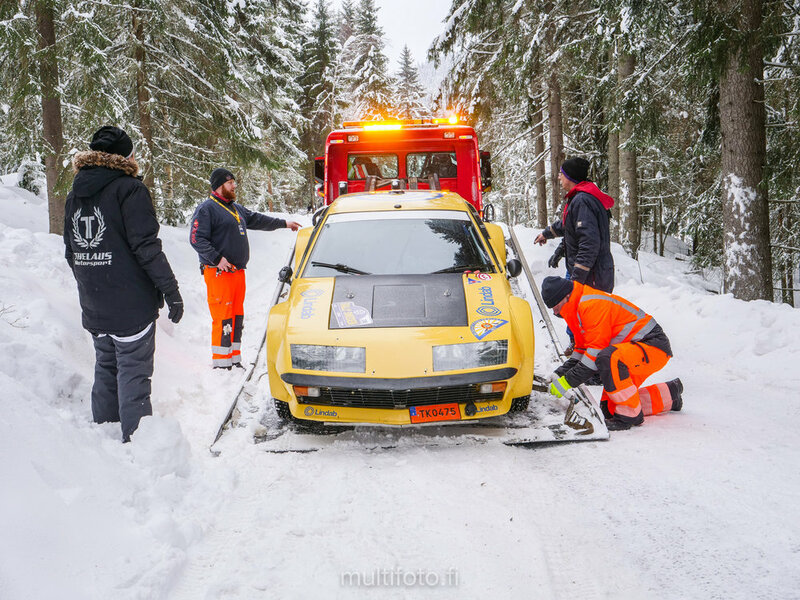 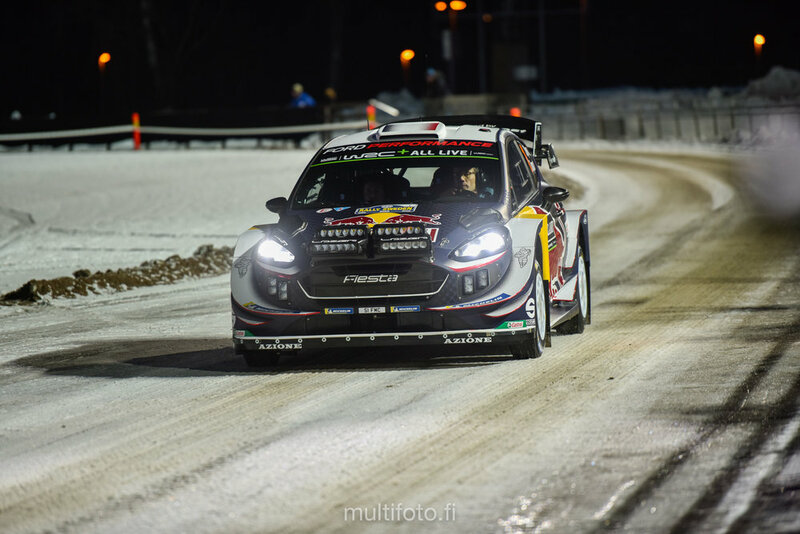 Rally Sweden 2018, a real winter rally! 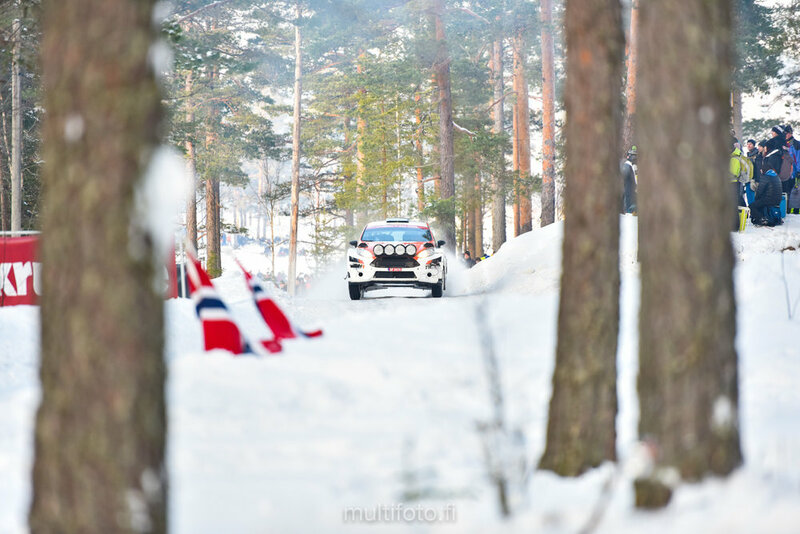 Motorsport photography is something I really like. 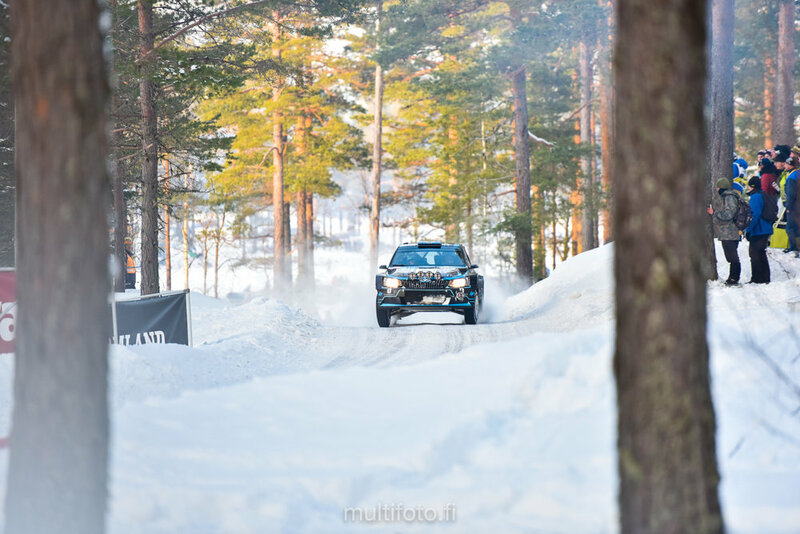 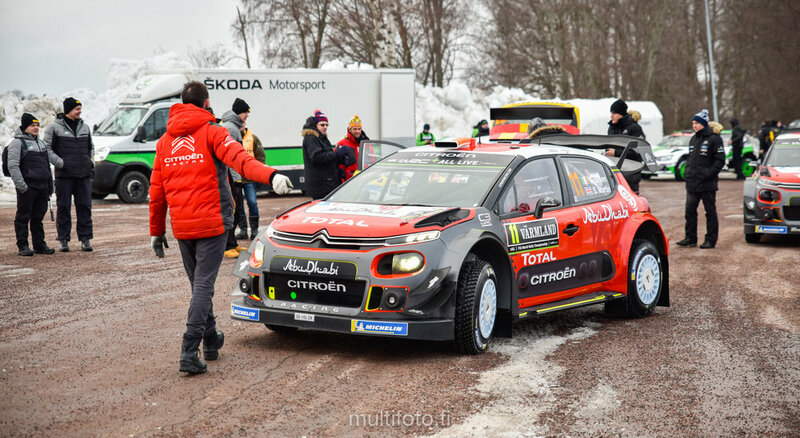 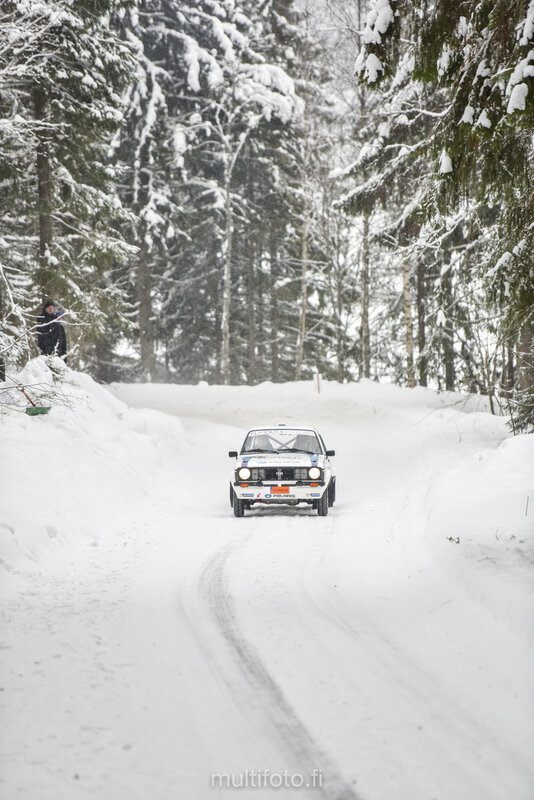 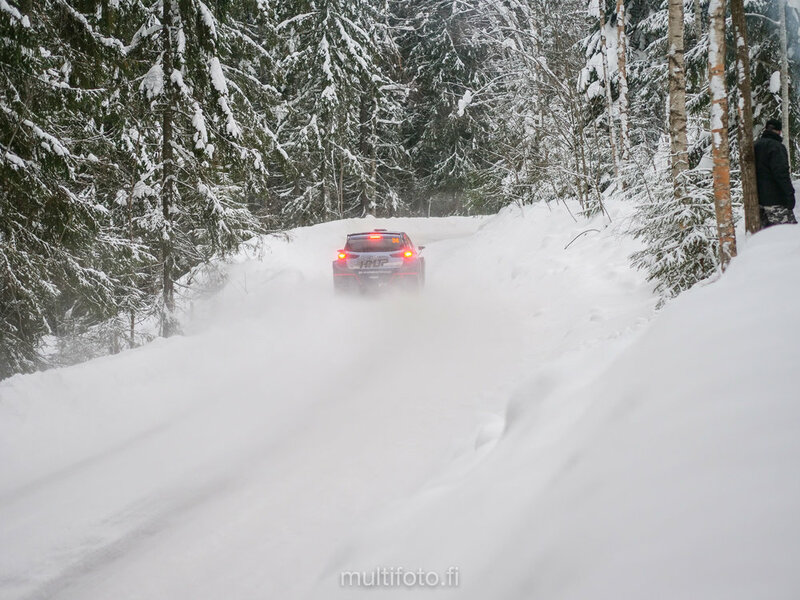 This year the 2nd round of the World Rally Championship took place in wonderful wintery conditions in Rally Sweden. 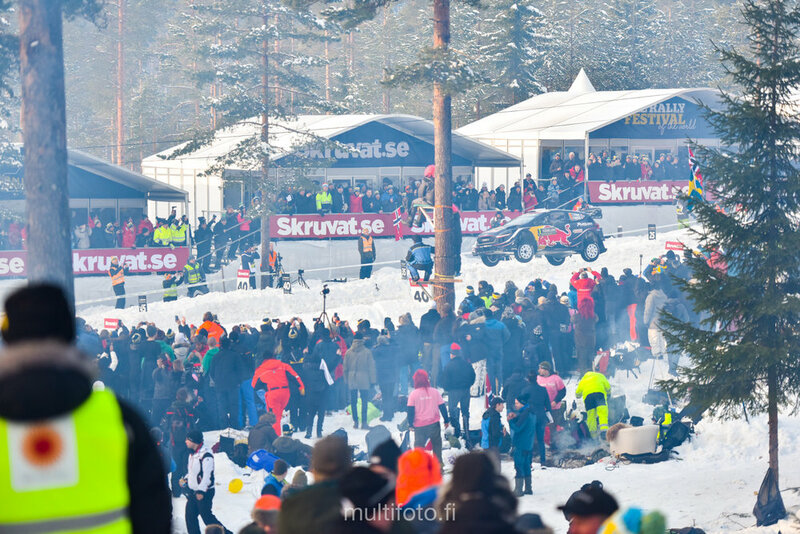 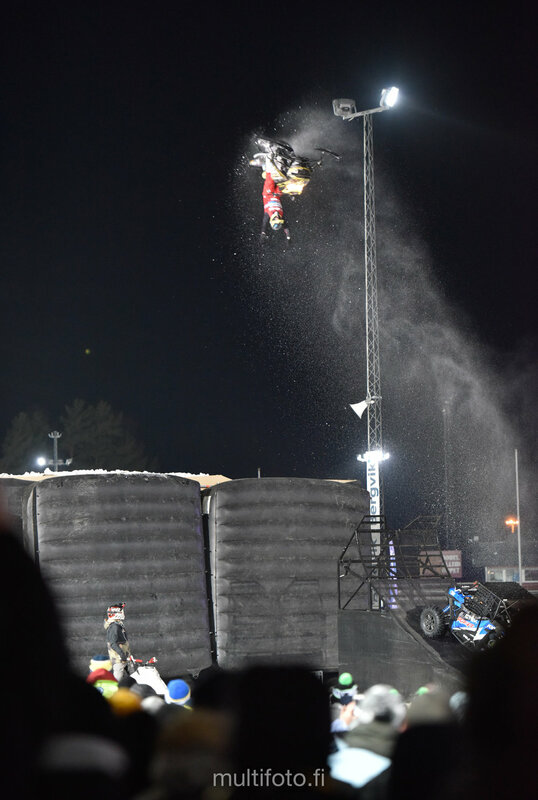 Below you can see some of my photos from this years event.